Ideal for wood, coal or pellet stoves, stove pipe and barbecues. The ShelterLogic Fireplace Classic Screen is a simple and traditional three-panel design with adjustable hinged screens to make tending fires safe and easy. Provides necessary protection for floor and carpets, yet is lightweight to easily move to adjust or add firewood. The sturdy, all-steel square frame requires no assembly. 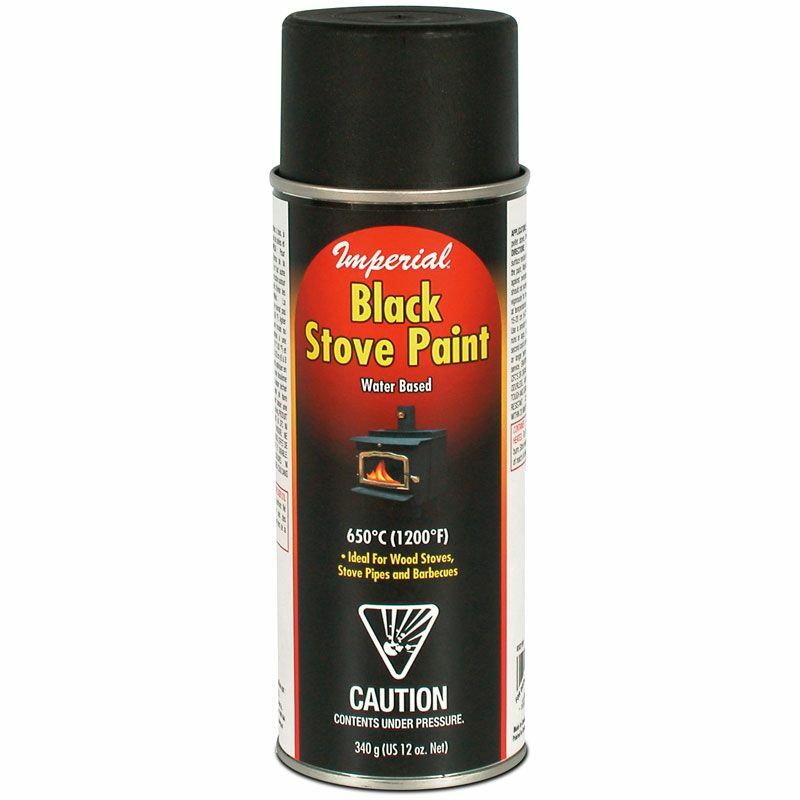 Stove Paint WB BLACK /340g Ideal for wood, coal or pellet stoves, stove pipe and barbecues.